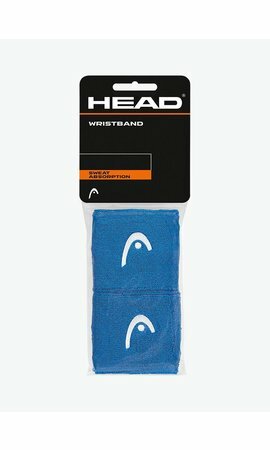 For over 30 years, the Karakal PU Super Grip has been the number one grip for squash and Karakal has once again succeeded in improving the PU surface of their best-selling replacement grip. Adding nanoparticles at the molecular level has significantly improved durability, grip and comfort. 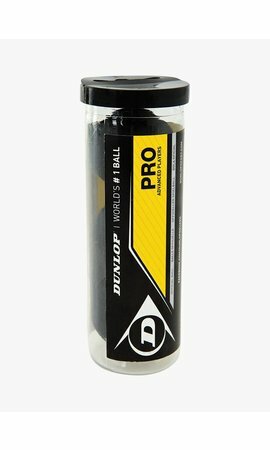 The Karakal PU Super Grip is available in the following colours: assorted, yellow, black, pink, white and duo. 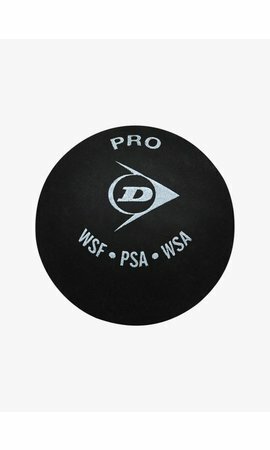 The best replacement grip for squash.